Paws big and small are set to hit the banks of scenic Campaspe River when The Lost Dogs’ Home Campaspe Dog Walk returns for 2016 on Sunday, April 10. Returning to the plains of Lions Park in Echuca, the family-friendly day promises plenty of activities for those of with two legs to four legs! The centrepiece of the day is the five-kilometre dog walk. Starting at 10am at Lions Park, the walk will see participants travel along the picturesque Campaspe River and back to the park. Campaspe Shelter Manager, Kate Kemp, said the walk is a great opportunity for the dog lovers of Echuca to get out and about for a great cause. “Each year we see dogs of all sizes, colours and breeds come down with their owners to enjoy the walk and other activities happening on the day. “It is a great event not only to help raise funds for our shelter, but to also raise awareness of the benefits of adopting a shelter animal,” said Kate. For a gold coin donation, dog walkers will be able to register between 9 and 10am at Lions Park before the walk begins. All funds raised on the day will go towards caring for the 1,500 lost and abandoned cats and dogs coming through our Campaspe shelter each year. “Now in its fifth year the walk gives the whole family, including our special canine companions, the opportunity to come out and enjoy the beautiful scenery of Lions Park. 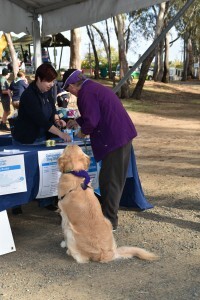 “There are also a great number of other activities to do on the day including obedience demonstrations by the team at the Echuca and Moama District Obedience Club, face painting and the Canine Café courtesy of Rose’s Veterinary Practice,“ said Kate. 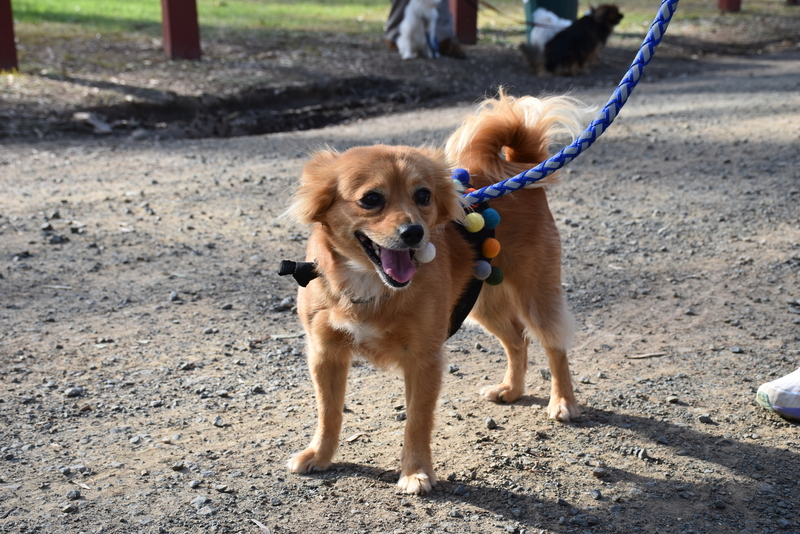 So mark your calendars and grab your running shoes for The Lost Dogs’ Home Campaspe Dog Walk coming up on Sunday, April 10 at Lions Park, Echuca! Face painting, BBQ and much, much more!